CNN has run a piece on Poland's rediscovery of its Jewish past I'm delighted that it mentioned the Jewish culture festival in Bialystok, as well as that in Krakow. This phenomenon has, of course, been going on for several decades already. 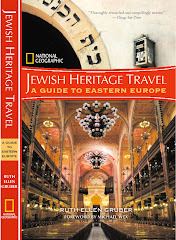 By now, at least a score of Jewish culture festivals of one sort or another take place in Poland each year -- I've listed quite a few of them in the sidebar of this blog. Krakow's is the oldest and biggest; founded in 1988 it marked its 20th edition this year. The success of the Krakow Festival helped spark other Jewish festivals of various types around the country. 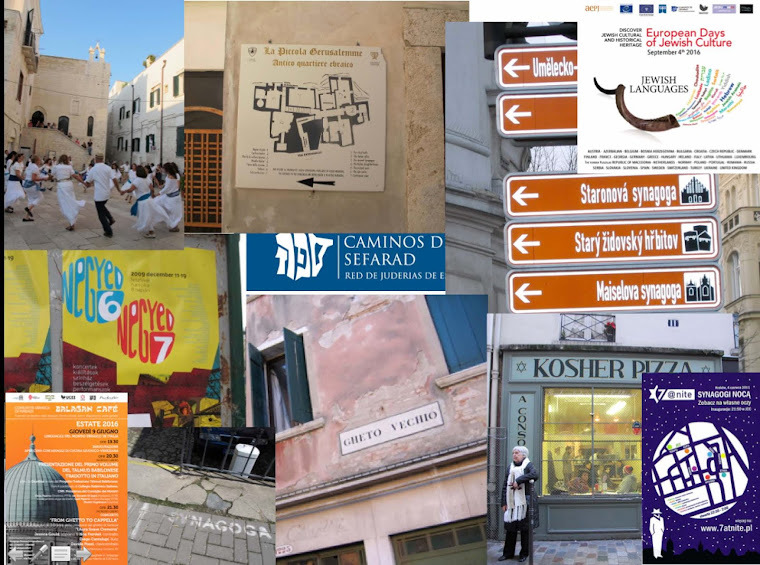 In 2000, the a mapping of Jewish culture project by the Institute for Jewish Policy Research i London identified seven of them. In 2009, I counted more than 20, including at least two Jewish film festivals. Some were one-day affairs, others spanned a weekend or longer. Some took place in towns with small Jewish communities, such as Wroclaw, Poznan and Gdansk. Others took place where no Jews live today. These included the sixth edition of a festival dedicated to the Yiddish author Shalom Asch, scheduled for early December in the central town of Kutno, the third edition of an annual Jewish culture festival in the village of Checiny, a Jewish theatre festival in Ostrowiec Swietokrzyski, the annual Jewish culture festival in Chmielnik, a Jewish culture festival in Bialystok, another in Szczekonciny, another in Przysucha, and so on. Festivals celebrating a diversity of cultures and religions, including Judaism, took place in Lodz, Wlodowa and Szczebrzeszyn. India -- Jewish Heritage Trail here, too!